This is Part 2 of a 3-part series recapping the Google Ads updates of 2018. Catch Part 1, Moving Toward Machine Learning here. With now more than 70% of users watching YouTube videos on mobile devices, it’s safe to say another theme for Google Ads this past year was a big shift in focus to other advertising channels and devices. Consumers are constantly searching for information, but how they are searching for it isn’t limited to a single way. Consumers use video, mobile devices, and sometimes end up purchasing in a store after searching online. To capitalize on these trends, Google launched a number of new improvements to video, mobile and local. 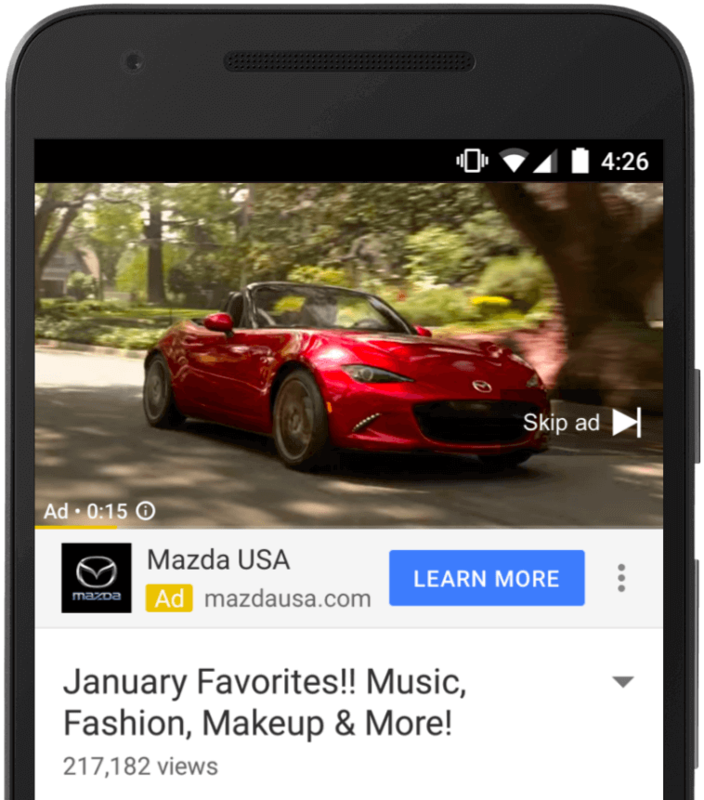 TrueView for Reach was introduced this past year to allow advertisers to bid based on video ad impressions. This new option is geared toward advertisers looking to generate awareness on YouTube on a large scale. Going along with the major theme of understanding and utilizing cross-device marketing tactics, adding this option helps advertisers optimize their video ad campaigns for specific campaign objectives. TrueView for Reach’s pre-existing counterpart, TrueView for Action ads feature CTA overlays that help drive clicks to your website. As the name indicates, advertisers pay for “actions” – clicks or a full video view – rather than impressions. This route is better for advertisers with a performance goal in mind (such as driving website traffic). Layered with the addition of custom intent audiences, you can target people who are actively ready to purchase your product or service with ad messages that speak to their stage of the journey. 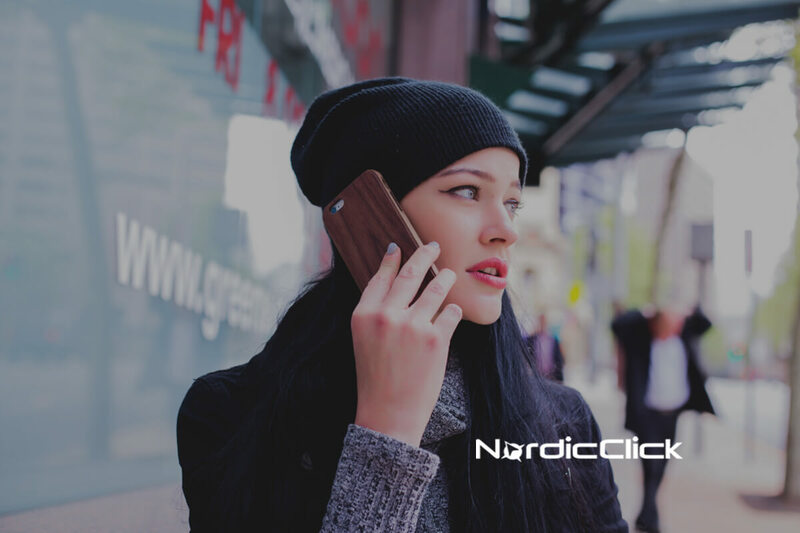 Advertisers can cut to the chase with a “Buy Now” type of call-to-action instead of a high-level brand awareness message the consumer is already five steps ahead of. Check out this article from AdWeek for more on the differences between the two YouTube in-stream ad formats. Google continues to adapt toward the growing population of mobile device users. Video ads can now show vertically, allowing advertisers to create a more natural experience for mobile users. Viewers will now see video ads that not only look better by expanding but also are easier to engage with. Digital marketers no longer need to worry about decreasing bids or completely excluding mobile devices. 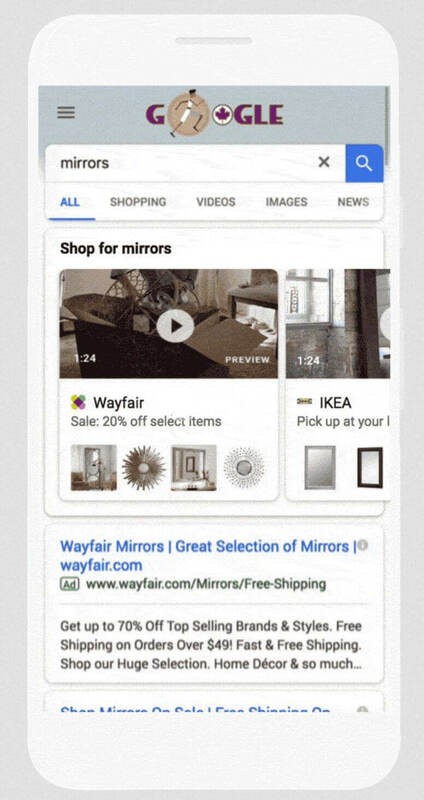 With the rise of video consumption and online shopping, it’s no surprise that Google decided to marry the two by creating a video option for shopping ads. Showcase Shopping ads allow advertisers to ‘showcase’ products with video. These eye-catching ads have proven effective, driving higher average click-through rates and conversions! New Local Ad Campaigns were created specifically to drive more foot traffic to physical store locations. The launch of this new campaign type somewhat surprises me, being a large Amazon and ecommerce shopper myself. But despite vicious competition from online retail, brick and mortar stores are not dead yet. Search volume around queries like ‘near me’ continue to grow, indicating a huge opportunity for local businesses. Businesses with both an online and physical presence can now make a concerted effort with online and physical store traffic driving tactics by adding local search campaigns into the mix. 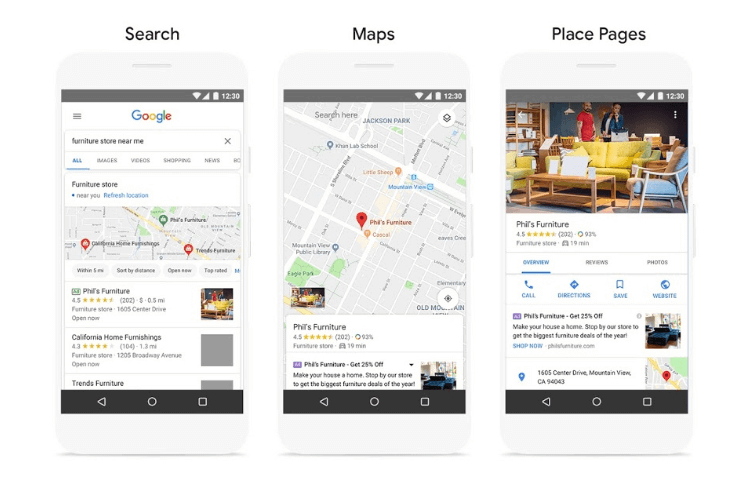 Local search ads can show on many platforms—from traditional search and Google Maps, to YouTube and Display—for nearby customers actively searching online. Keep reading for Part 3, where we zero in on new opportunities to increase advertisers’ understanding of consumer intent from Google Ads updates in 2018. Want some help trying any of the ideas mentioned above? Contact us. 0 Comments on "Reaching a Consumer on the Go: Google Ads Updates of 2018 [Part 2]"